A Florida deputy was killed Saturday morning after a blown tire caused a semi tractor-trailer to collide with his patrol car on Interstate 95 in Brevard County, reports the Bradenton Herald. 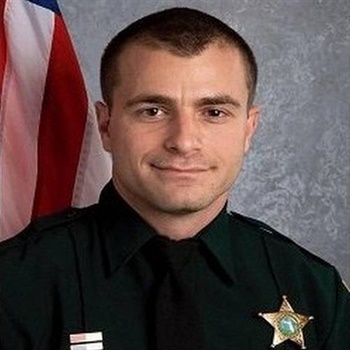 Brevard County (FL) Sheriff's Office Deputy Kevin Stanton, 32, of Titusville was killed in the crash at 5:10 a.m., according to the Florida Highway Patrol. He was a training officer for the sheriff's office and had been with the agency for more than a decade, officials said. The right front tire of the semi, which was loaded with car parts, sustained a tread separation, and the truck veered into the path of the deputy's cruiser, the FHP said. Both vehicles were southbound near mile marker 227.